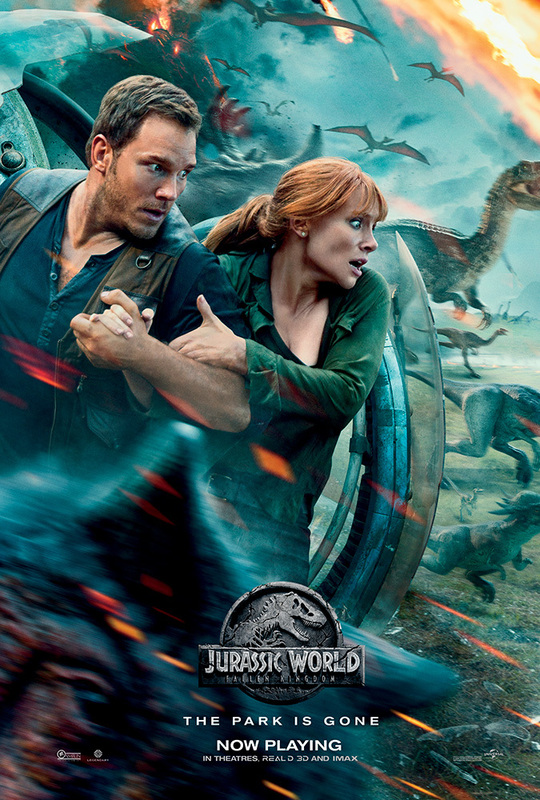 Another in the Jurassic franchise that brings back Chris Pratt and Bryce Dallas Howard to the world with Dinosaurs. 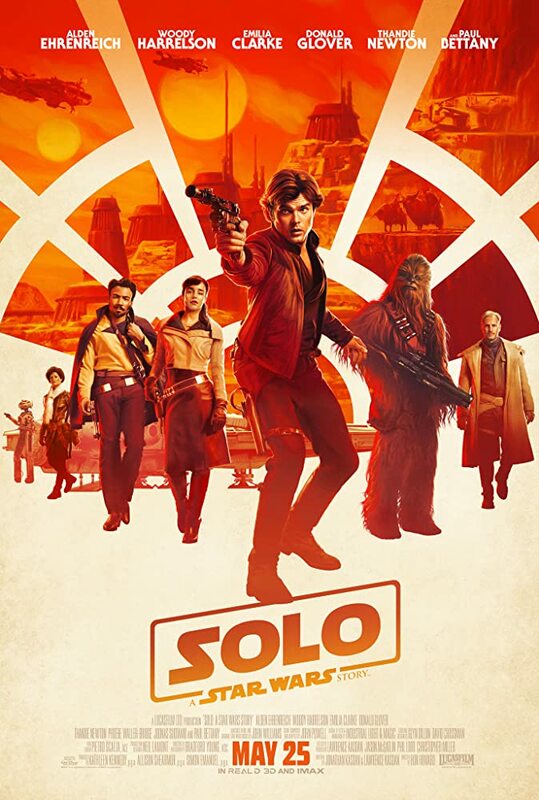 Not been following the franchise, having watched only Jurassic Park and now this movie... lots of catching up to do, but still able to follow along and enjoy the movie. Always like Chris Pratt's movies including this one! Consider this one a first date movie... see more at IMDB. 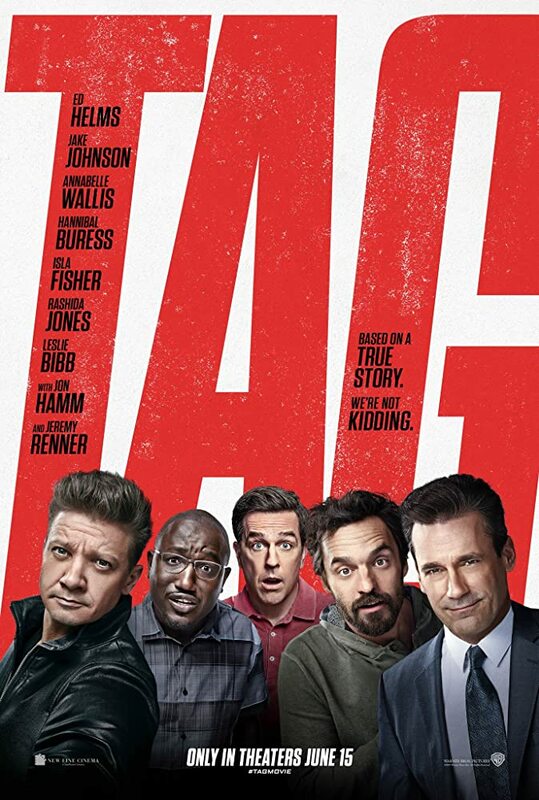 Just finished watching the Tag movie at the theater. Movie about a group of guys playing tag into adulthood. Funny movie; really liked it. Liked it even more knowing it is based on a true story! See more on IMDB. Another in the Star Wars franchise is Solo... to bring in Hans Solo's character. Not a big Star Wars fan but did like this one. Glad to have watched it at the movies instead of rented it. Do check it out! For more see IMDB. 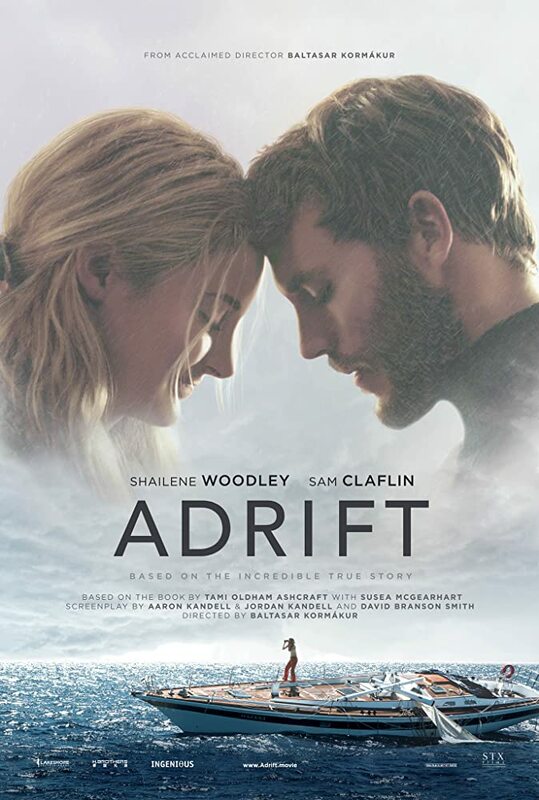 True story that has a young couple lost at sea with no power... adrift! While crossing the ocean delivering a sailboat for an elderly couple, a hurricane crosses the young couple's path, damaging the sailboat... no engine, no sails... save for a makeshift jib. Good movie with some interesting things to observer while the couple... more the woman than man, deal with survival at sea! The man is injured and unable to assist. Do check it out; for more see IMDB.